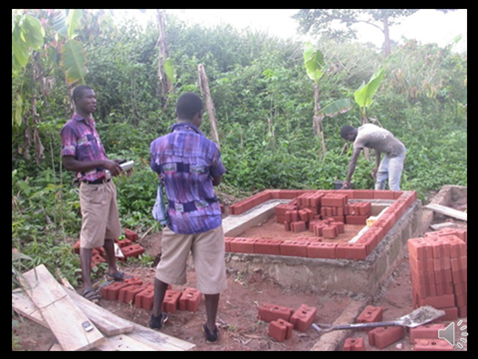 Students use the Third World Machine Shop to accomplish nearly all carpentry and construction jobs. It requires little electricity and does the work of all the workshop tools. Other building and construction projects call for other materials like, concrete, brick, and plastic. 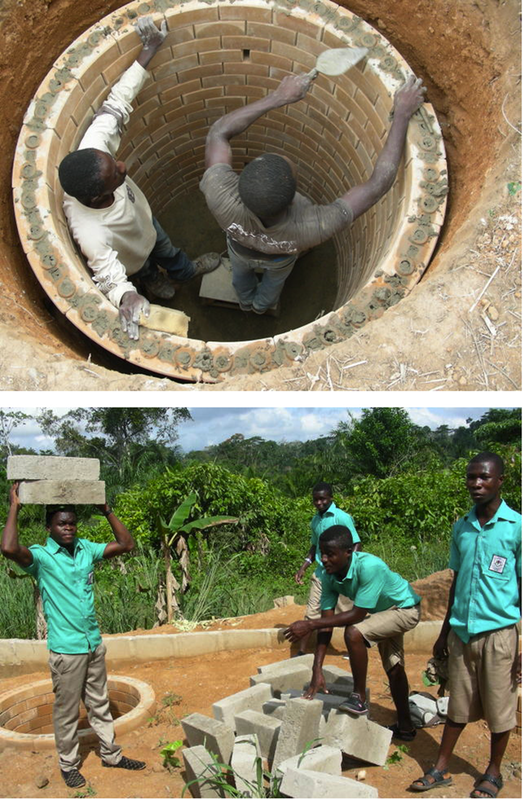 Most of the construction skills students learn are from real-life solving of problems at and around the school. For instance, we had a bridge collapse due to flooding so the community, students, and teachers worked together to design and build a stable bridge. This bridge is the only access to and from the campus so it is very important and has to stand up to all weather. 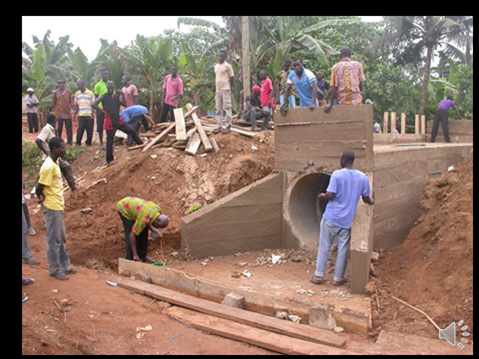 Using all types of construction materials, a tunnel was made for the water to flow through under the bridge safely. 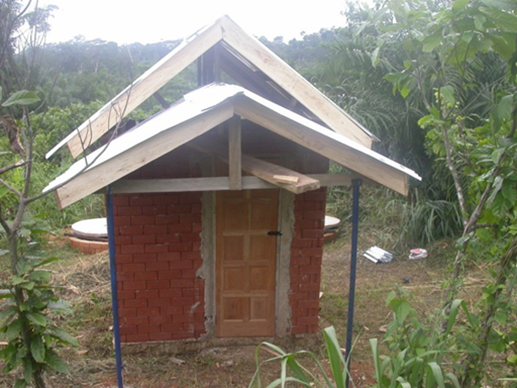 We also created and built a pour flush toilet system for the campus. Students constructed the entire system and building. The system provides clean and sanitary bathroom facilities for students and faculty. Just as with construction, students learn most of their finish carpentry skills through practical, real-life projects. The students of MCSOT built all of the desks and benches we use on campus. They are also responsible for helping to make any orders we get to make furniture, doors, or buildings for clients. By making furniture that will be used and is being paid for, they learn to do make strong, beautiful pieces. Students learn to design and build fine furniture and cabinetry. 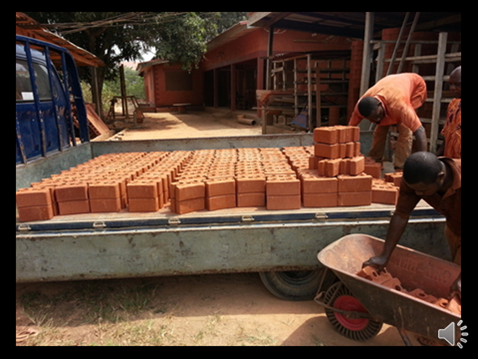 With practical skills like this, students can go on to take orders for furniture and sell the things they have made. Students use diagrams to wire outlets, switches, and lights.